From our Family to yours! 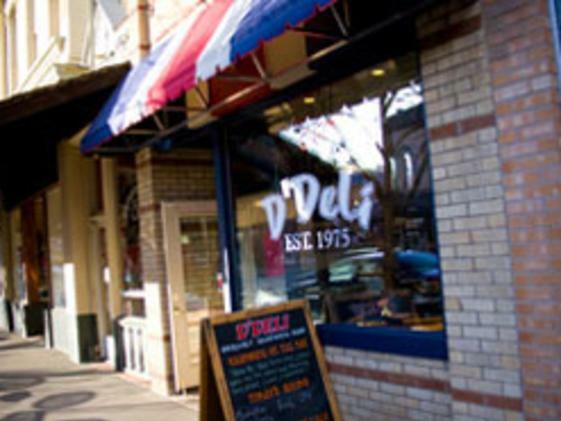 We're an old-fashioned sandwich shop located in Historic Downtown Golden. 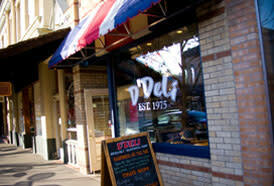 Step inside and you'll be greeted by our friendly staff and the scent of freshly baked bread. We take pride in our award-winning sandwiches, salads, and spinach wraps, which are generously filled with your choice of over 120 of the freshest locally available ingredients, including some uniquely Coloradan favorites like corned buffalo and smoked elk! Al Neighbors Lunch boxes and catering are also available for special events.